Limassol is Cyprus’ second largest city, the islands main port, the centre of the wine industry and a bustling holiday resort. The city emerges as a spirited and cosmopolitan seaside town. Lemesos is a lively town largely due to the character of the lemesolians, a fun-loving lot. No wonder it holds the islands top two festivals, the Pre-Lenten carnival with fancy dress balls, parades and festivities and the wine festival in September, a wine extravaganza where wine flows freely for everyone to enjoy, courtesy of the local wineries. 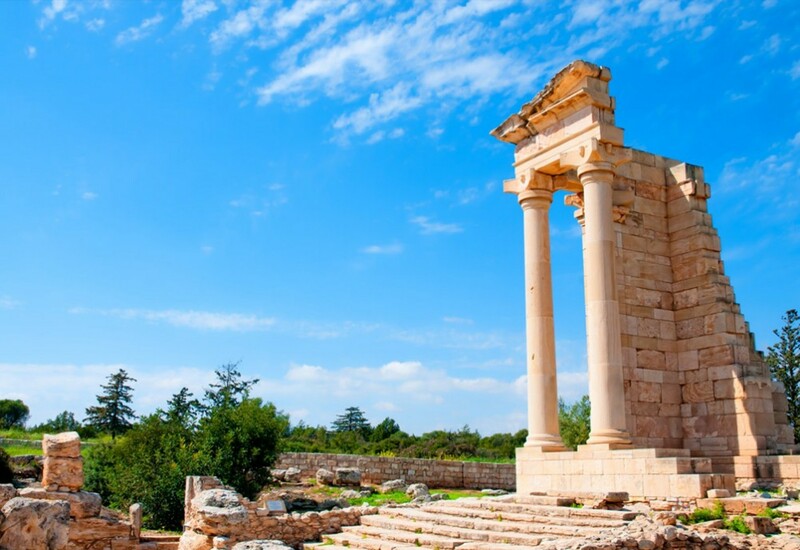 Lemesos emerged out of two of the most important ancient city-kingdoms, Amathous, to the east of the town, and kourion to the west, both of which are being extensively excavated. The magnificent setting of the ancient kourion theatre is used for summer concerts and theatrical productions. Today Lemesos is a resort with a ten mile coastline, a busy shopping centre, countless tavernas and restaurants and nightlife to suit tastes ranging from modest to sophisticated.